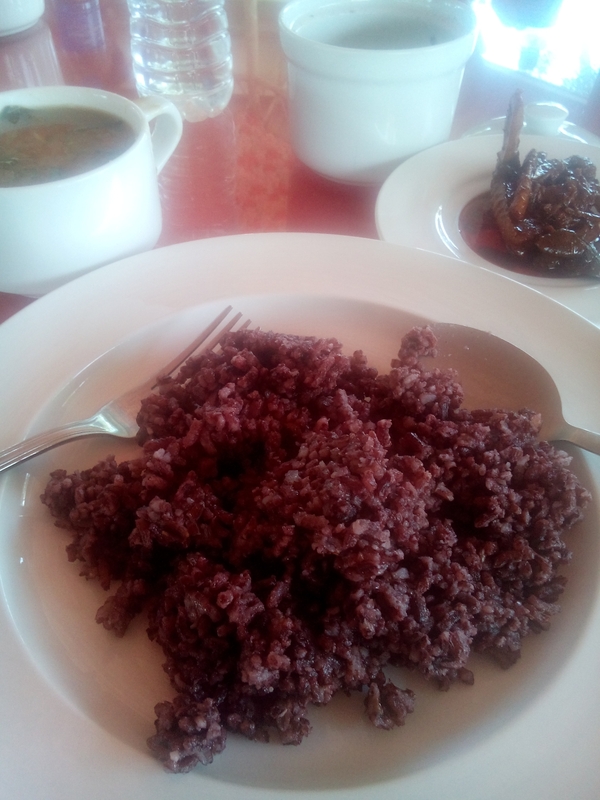 Healthy lunch at Mays Garden, Bacolod City. This entry was posted in Personal and tagged organic rice food. Bookmark the permalink.